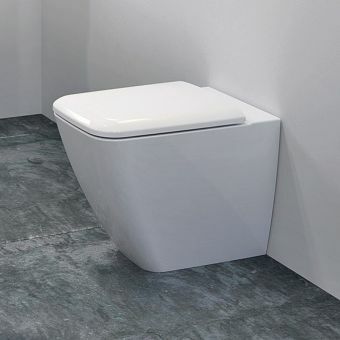 This short projection Geberit iCon wall-hung toilet offers a design-centred, simplified and classic shape which sheds the bulk of external cistern tanks, chain pull flush mechanisms, bulky lids and piping so often seen with traditional toilets. 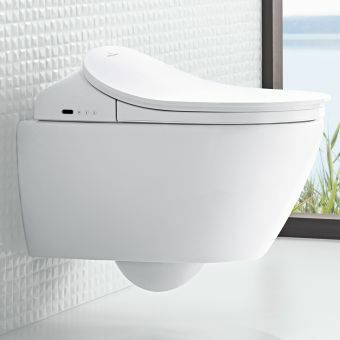 With additional features of a hidden connecting pipe and shallow basin, this classic wall-hung toilet adds glamour to any home bathroom decor. 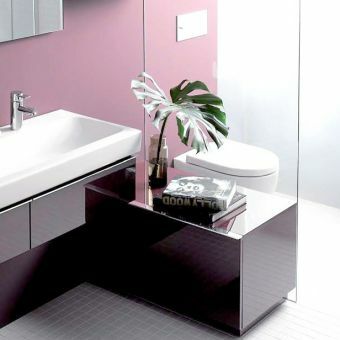 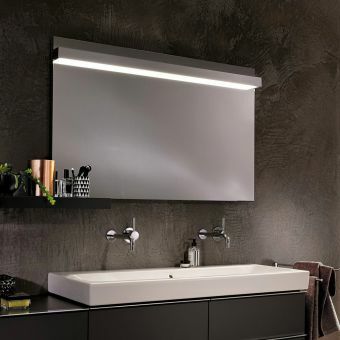 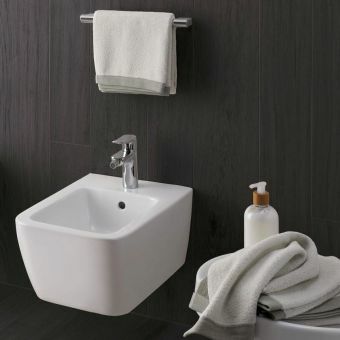 It can be used to set off any bathroom theme and readily match up to any existing interiors. 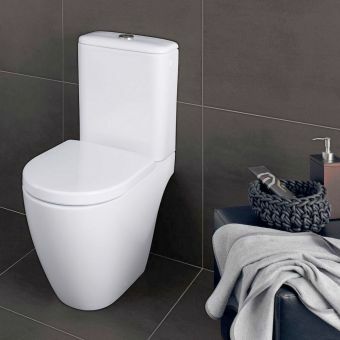 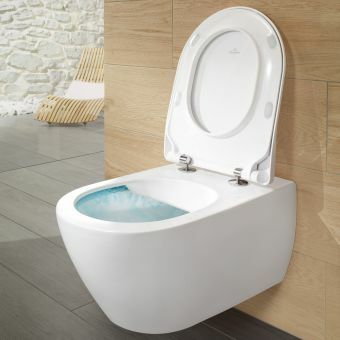 Featuring a rounded edge bowl with washdown WC pan and high-gloss pure white finish, this wall-hung toilet with hidden fastenings and rim-free, modern design conveys the ultimate in contemporary style. 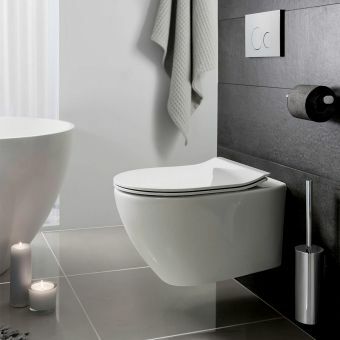 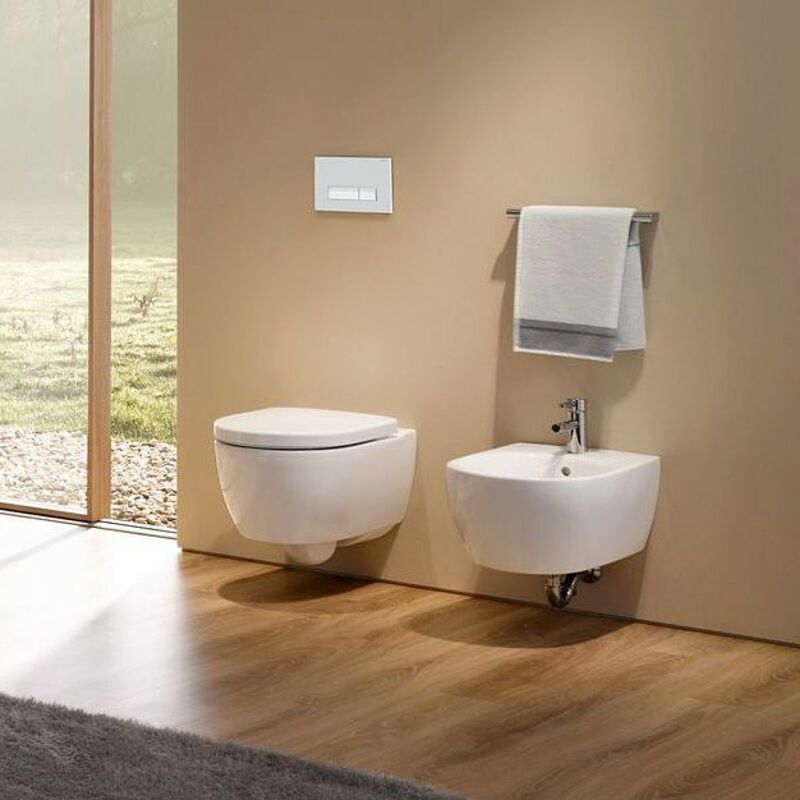 The flush is provided by a hidden cistern concealed in the wall and we can supply any Geberit model to finish the installation. 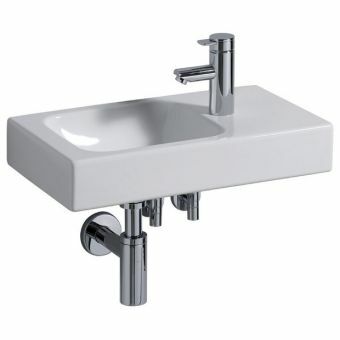 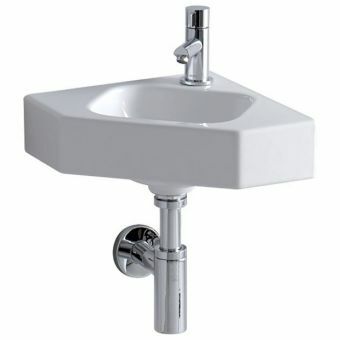 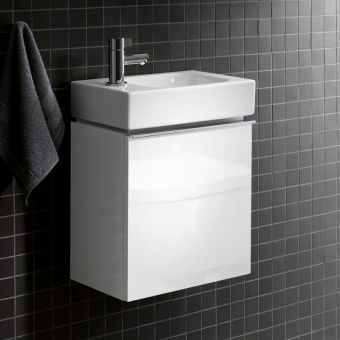 This model is suitable for installing in small bathrooms and guest cloakrooms due to its miniscule 490mm projection. 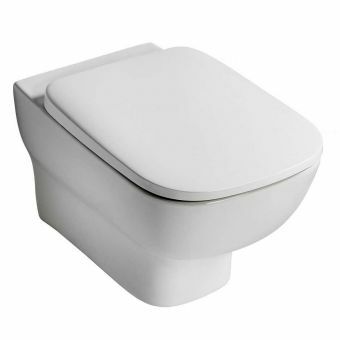 To complete your installation, simply order a matching iCon soft closing seat. 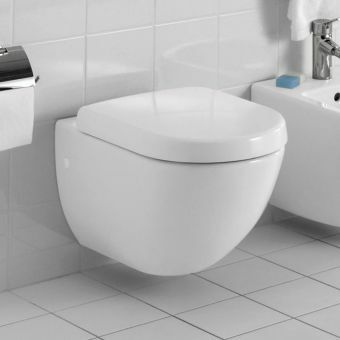 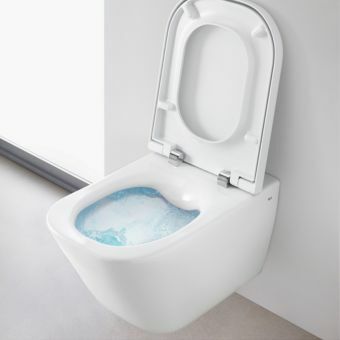 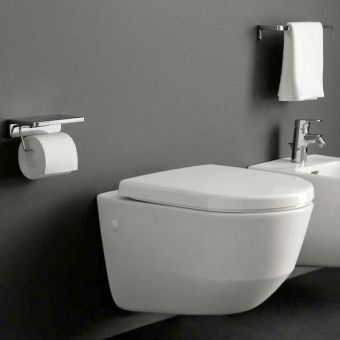 We can supply all Geberit frames and cisterns so please call if you need advice.